This isn't the first time we've seen a Malick Sidibe inspired body of work. The Malian photographer, famed for his black and white studies of (largely) West African pop culture cool, left the kind of massive, brilliant visual legacy that so many photographers aspire to. 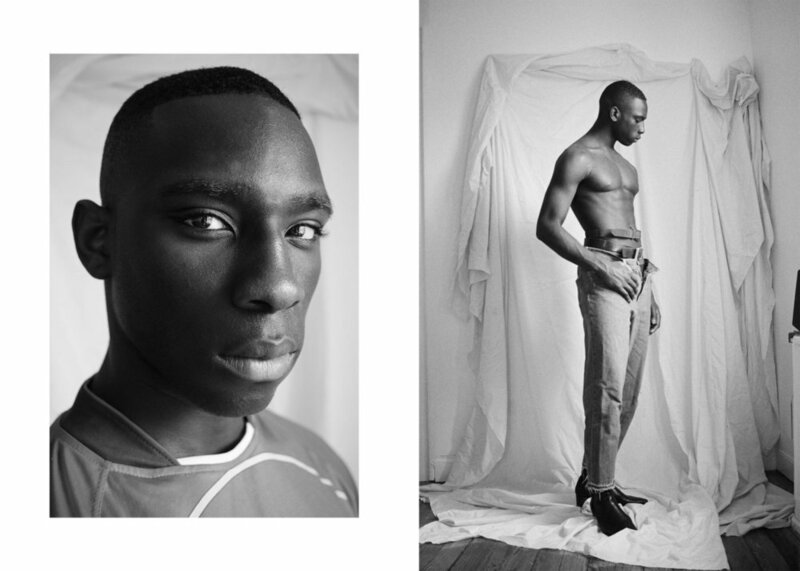 New York-based photographer, Mark Aghatise's fresh editorial is proof. Aghatise draws inspiration from Sidibe's work and from the sixties. Aghatise's edit borders art and fashion and sees his muse in self-colored images. For Mark, the retrospective provides a fresher perspective. 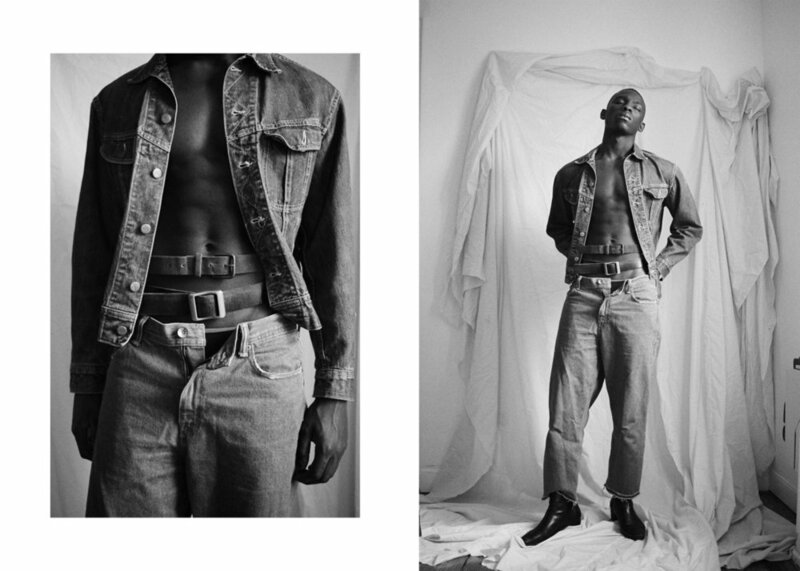 “I’ve always been a believer that to move forward, you must look back and after going through Sidibé’s archive, I could see and appreciate his definitive style and how his progression never betrayed his style."